We beat any advertised full-service REALTOR fees. It’s that simple. With us, you don’t over pay. Saving you thousands of dollars! Seller also had the highest sale for this model in the community! 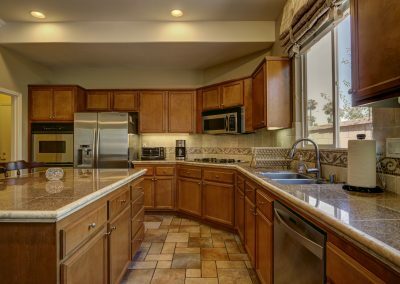 Seller received multiple offers & is selling home for more money because the same house around the corner is currently in escrow for $313,000. 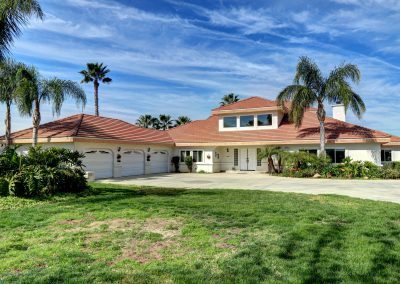 In Escrow and selling for $67,000 more than the house listed with another agent on the same street. We sell for the highest possible price! You can be like these happy, satisfied sellers. 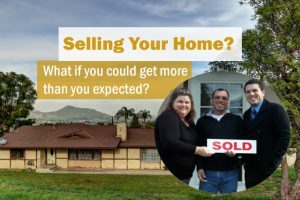 With Leo & Katherine, we work hard to get you the most money we can for your home. We’ll help you to feel at ease throughout the whole selling process by keeping you informed at every step along the way. You won’t settle for less and neither will Leo & Katherine, your Realtors. 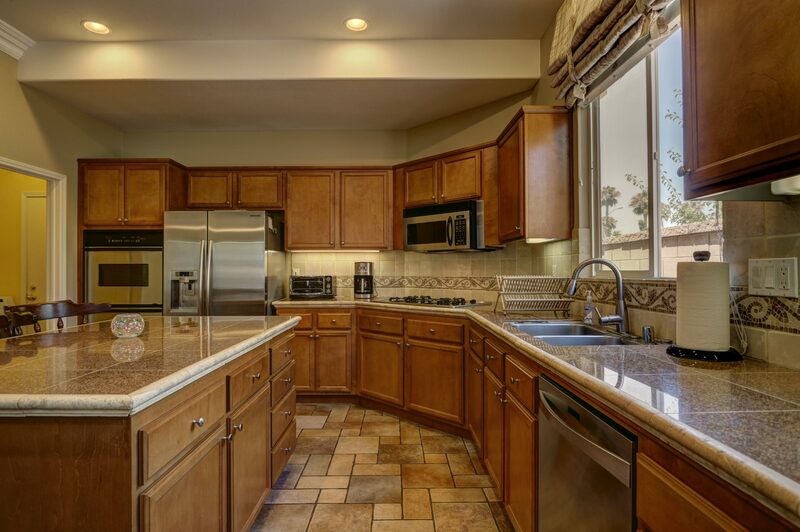 We take pride in helping you feel comfortable selling your home. Don’t just take our word for it – we have the numbers you want to see. 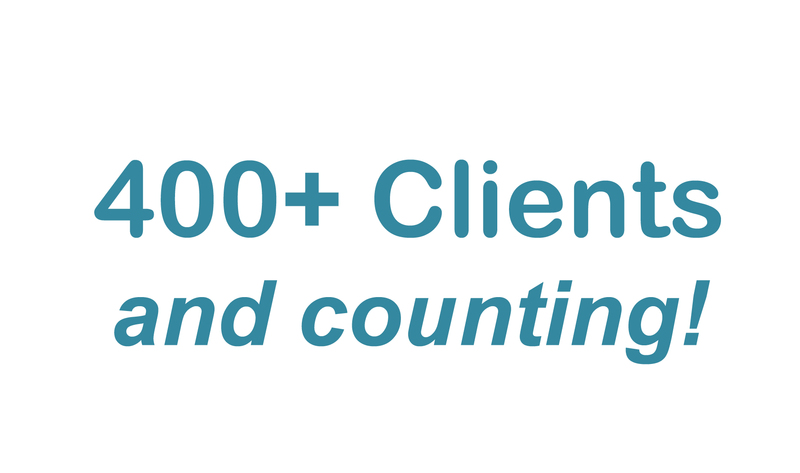 If you’re wondering just how much more our clients get when they sell with us, check out the chart below. 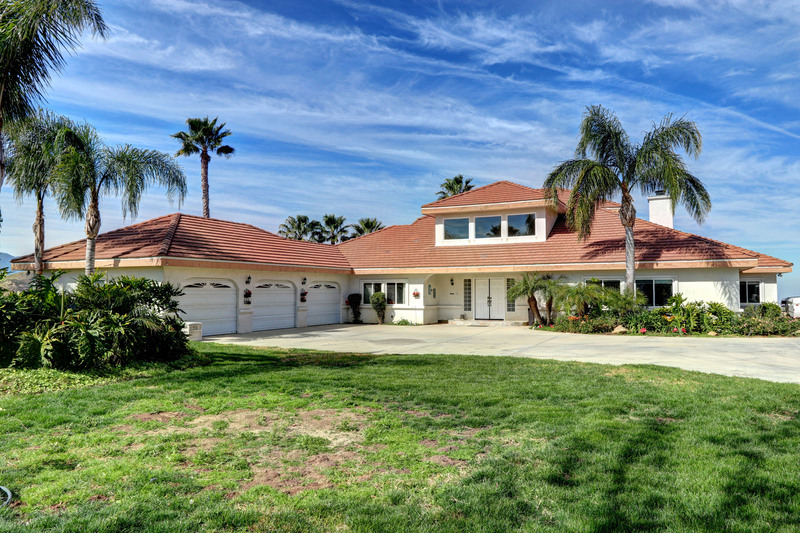 CALL OR TEXT REALTORS, LEO & KATHERINE (951) 898-9800. "I highly recommend Leo and Katherine if you want honest, qualified, trustworthy professionals!" 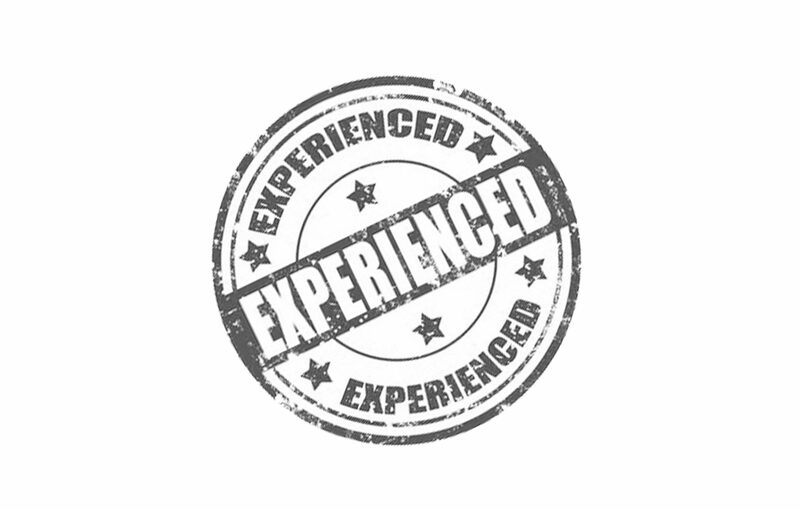 -YELP REVIEW from MANDY M.
There are skills that are learned only from years of experience & helping countless clients. 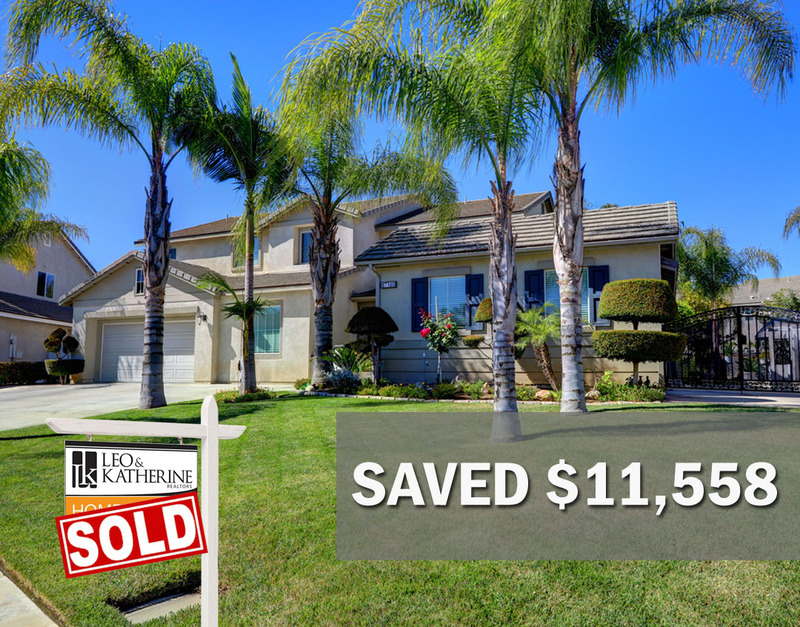 Because of this, our statistics prove: We’ve earned Sellers higher returns and helped Buyers find & purchase their dream homes at bargain prices. Afterall, a home sale or purchase is one of your biggest transactions that needs to be done right the first time. So why not choose a team with a successfull track record? If a picture is worth a thousand words, what are the pictures saying about your home? 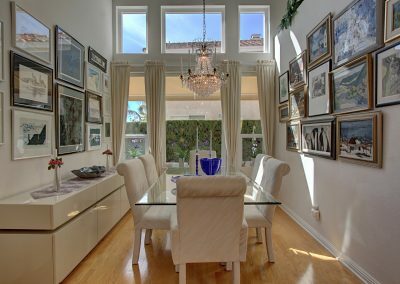 Our group uses top of the line equipment with wide angle lenses to capture the entire view of each space. The exceptionally designed video tours will help you showcase the BEST to your customers. These professional tours will skyrocket your home selling process. A well-designed website to kickstart your selling process with ease. People LOVE visuals, and we will use remarkable arrows to highlight exceptional features within the photos. We will post catchy ads on facebook, Google and other advertising websites to get maximum exposure for your property. Have peace of mind when showing your home with appointments! With this high-tech SUPRA we’ve invested in, we can track what Realtors enter your home and when including setting non-operational hours for added privacy! 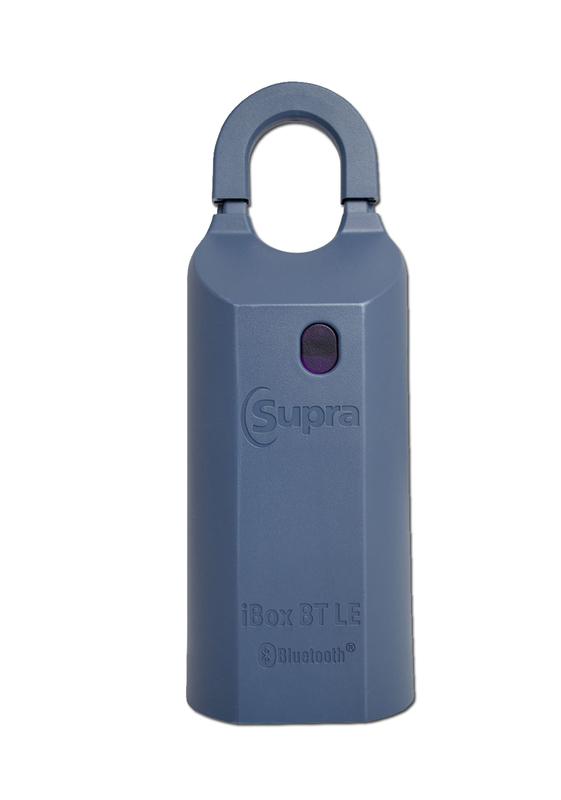 On top of all this, ask about our added level of security we can offer with this lockbox! 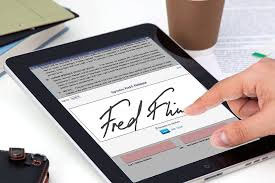 Conveniently sign most documents from the comfort of your home or work. We utilize secured software for online signatures to make your transaction less stressful. We provide weekly updates, if not more frequently, and bi-weekly real estate market activity updates so you are fully updated on current and changing real estate market trends. • Full-time agents, dedicated solely to working in real estate for the past 14 years. 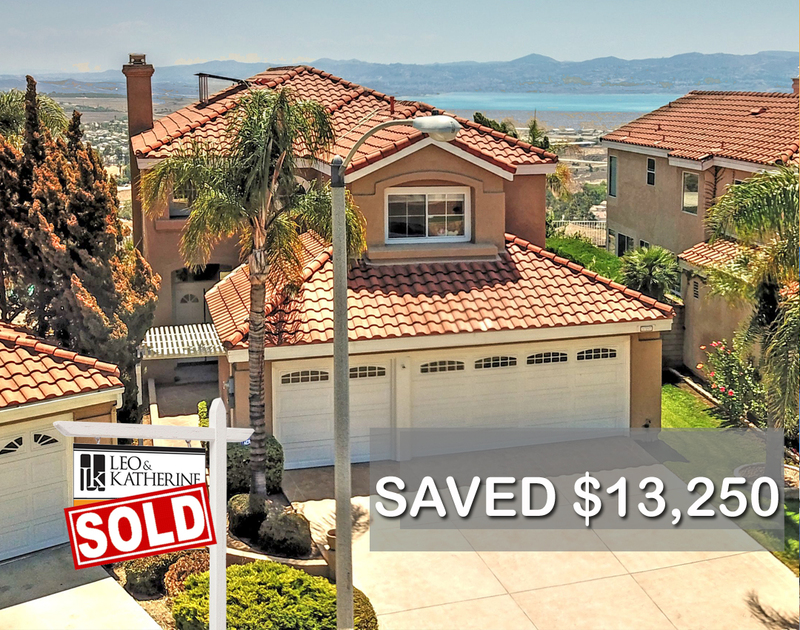 • Over 200 homes sold in the last several years. • Worked at the top 3 companies in the world: Keller Williams Realty, Coldwell Banker and Century 21. 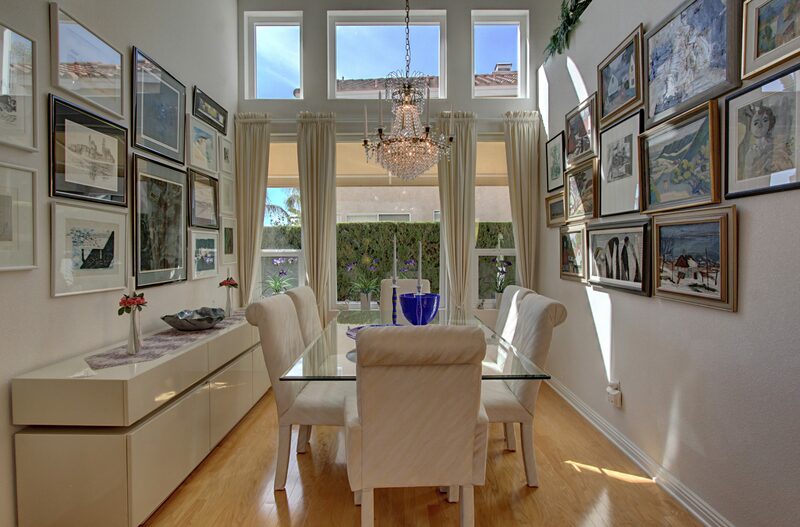 • Leo & Katherine opened their own real estate office in the summer of 2010. 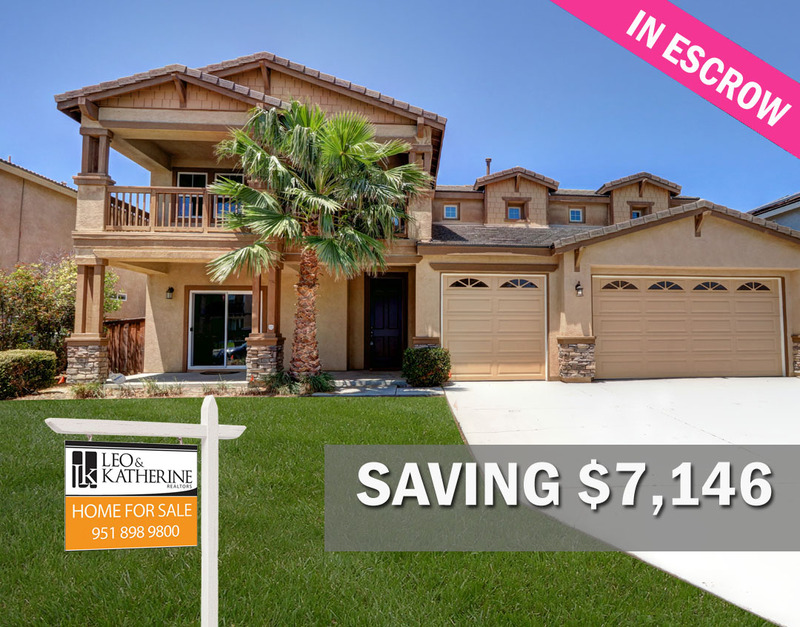 • Leo & Katherine were contracted by a well-known new home builder to sell their final model home successfully. 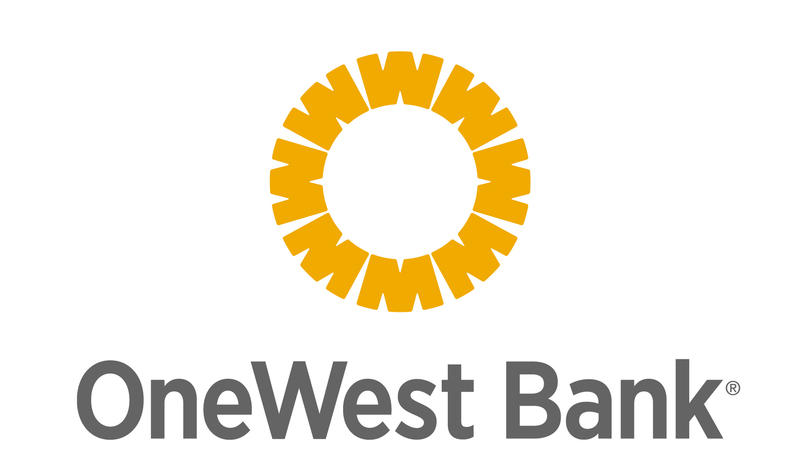 • Recognized by Wells Fargo Bank’s, Leo & Katherine were contracted by their division and trusted to manage the sales of their real estate assets throughout the Inland Empire and Orange County. • Keller Williams Corporation honored Leo & Katherine with a prestigious, gold medallion for their record acheivements including being a part of their leadership council where they had direct input on the company’s operations. 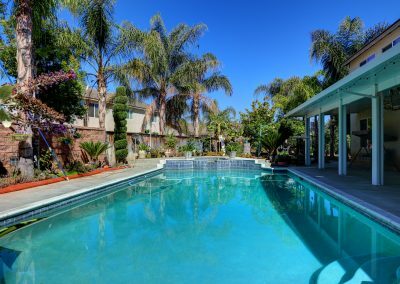 • Katherine always intended to have a real estate career and obtained her real estate license before graduating from Cal State University. Leo obtained his degree from Irvine Valley College with a major in computer science. Together with their team, they offer additional services in Spanish and Polish. As members of the National Association of Realtors, their standards are of the highest expectations. Free Home value+ report on how much your check at closing will be. No pressure, ho hassle! guaranteed. I want to SELL + BUY a home. We enjoy texting, so be sure to leave your phone number! Any additional information you'd like leave before we contact you? 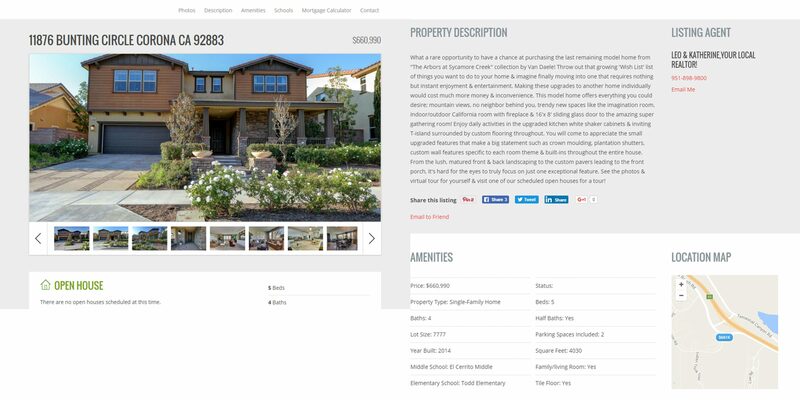 *We guarantee the best listing fee for single family homes only, compared to a publicly advertised, full service real estate agent offering the same features, products, service, experience, etc. Some discount real estate companies may not qualify since they reduce most options but we can verify. Listing fee is typically 1.99% and the seller may opt to offer 2-2.5% for the buyer’s side commision fee. Typical commission comparison based on 6%. Land or other types of properties may be subject to different fees. Information deemed reliable but not guaranteed please contact for more information. 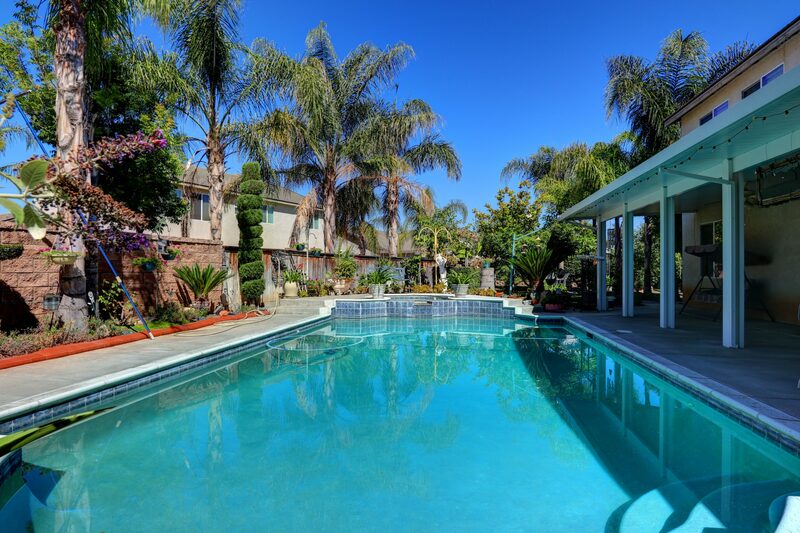 BRE 01366857 LK & Associates, Inc. 2175 Sampson Avenue Suite 111, Corona, CA 92879.